The wing is designed for slow approaches and a stall speed of 65 KCAS while still offering a maximum cruise speed of 180 KTAS. The specially designed wingtips facilitate tight turns on water and provide hydrodynamic lift support in case of contact with the water surface. The sponsons are attached to the centre fuselage section. This is an optimized design resulting in smooth water landings and short take-off runs. The sponsons houses the fuel and the main landing gear, keeping the centre of gravity at the lowest point. In addition they act as a working platform. A true amphibian, the Seastar is at home on land as well as on water. Its wide-track landing gear ensures smooth landings on runways. The aircraft comes with a hydraulically controlled nose wheel steering system. Equipped with 2 powerful Pratt & Whitney PT6A-135A turboprop engines, the in-line push-pull engine configuration eliminates asymmetric thrust in the event of an engine failure. Moreover, over-wing placement minimizes the possibility of Foreign Object Damage and water ingestion into the engine intakes. The Seastar’s all-composite airframe is corrosion-free even in saltwater. Its integrated structure is designed for long structural life and high damage tolerance, reducing maintenance costs and downtime. The unique composite airframe prevents any leakage caused by rivets and bolts as commonly experienced by metal airframes. 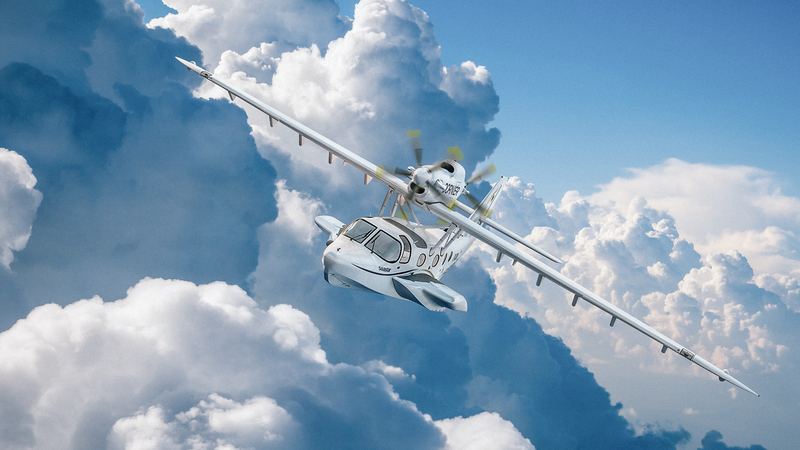 Unlike competitors with floats, the Seastar is a flying boat. Its V-Keel shaped fuselage offers similar handling to a powerboat and allows take-off and landing in rough sea states. 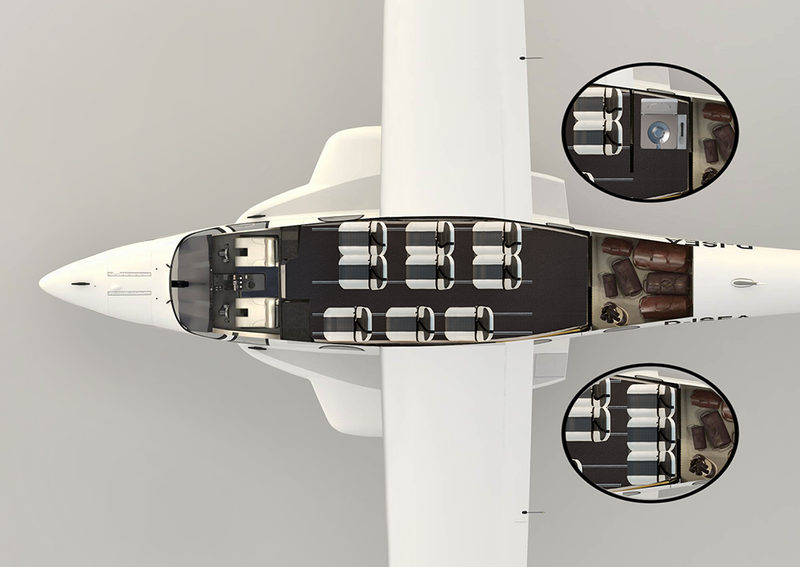 In flight, the integrated-hull design reduces drag force, provides greater fuel efficiency. Please do not hesitate to contact our sales team. You can also find more details in the leaflet. 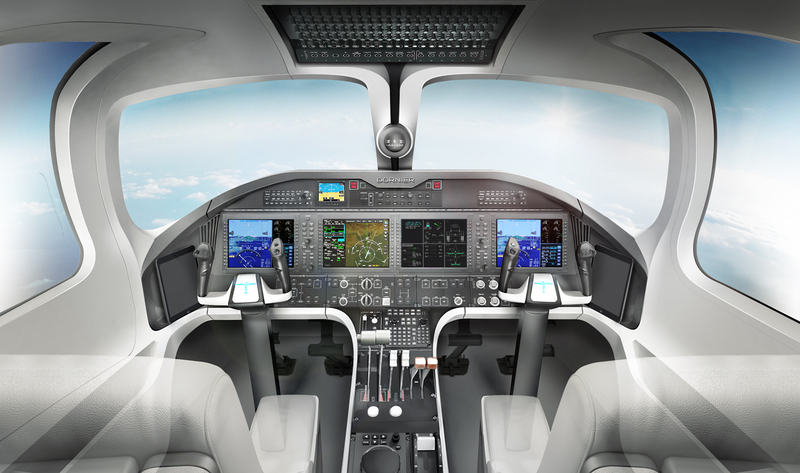 The Seastar cockpit features Honeywell’s state-of-the art Primus® Epic 2.0 avionic suite with advanced vision, communication, navigation, surveillance, air traffic management systems and allows for single-pilot operation. The Seastar’s ergonomically configured flight deck reduces pilot workload by providing a full digital cockpit and electronic checklists. 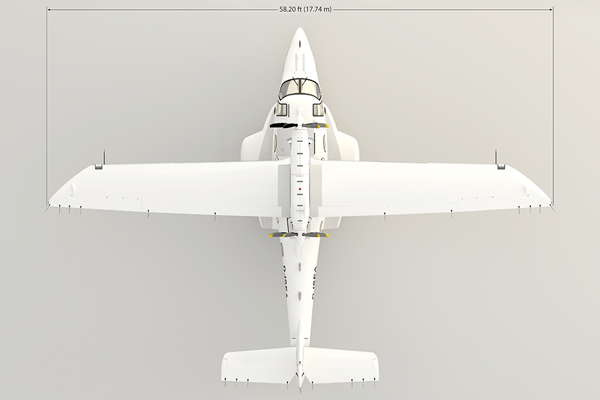 This aircraft is ideally suited for VFR and IFR flights. Four 10″ LCD Displays providing all flight information in an easily readable layout. They are instal­led in one line making a full situational awareness for both, pilot and co-pilot. A fifth independent working backup display provides necessary flight parameters even in the case of an electrical power failure. 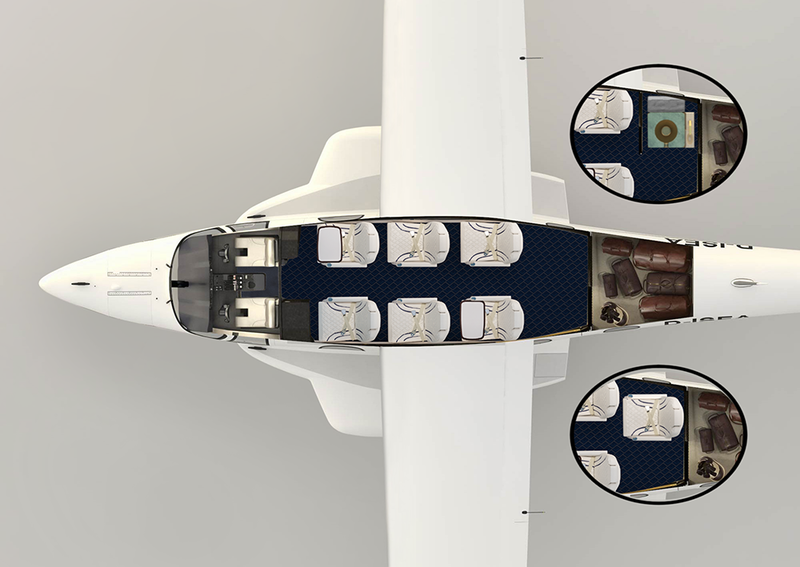 The Seastar offers the most versatile and spacious cabin in its class, ensuring passengers a comfortable ride and an enjoyable experience. The large windows flood the cabin with natural light and offer outstanding visibility to the outside. A large-sized sliding door offers easy access from the cabin to the baggage compartment. A spacious cabin with generous shoulder and legroom. 348 cubic feet of available cargo space with a maximum length for bulk cargo of 17.1 feet. and corporate missions. Just tell us your requirements and we will tailor the Seastar to meet your demands. The Seastar is the ultimate amphibian for discerning owners looking for a comfortable and sound performer on water as well as on land, providing you with fast access to yachts, waterfront property, isolated lakes, ocean bays and island coves or just airport to airport connections. Whatever the destination – the Seastar is the safest and most enjoyable way to get there. 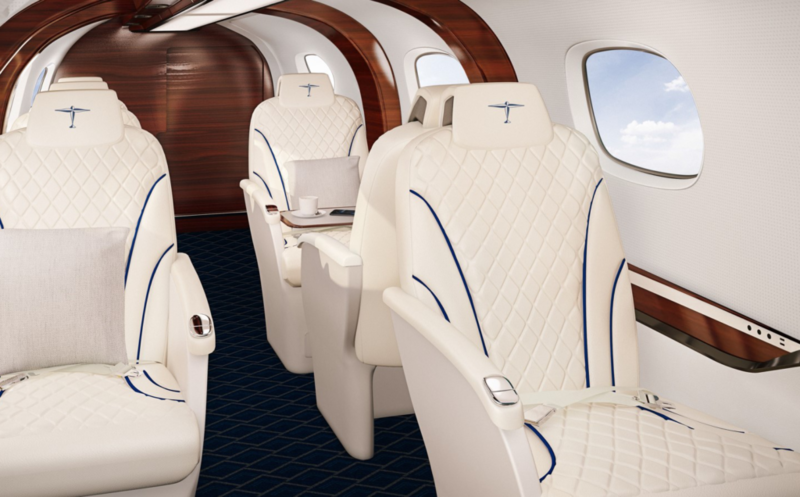 The executive interior offers ergonomically designed seating and an optional lavatory. 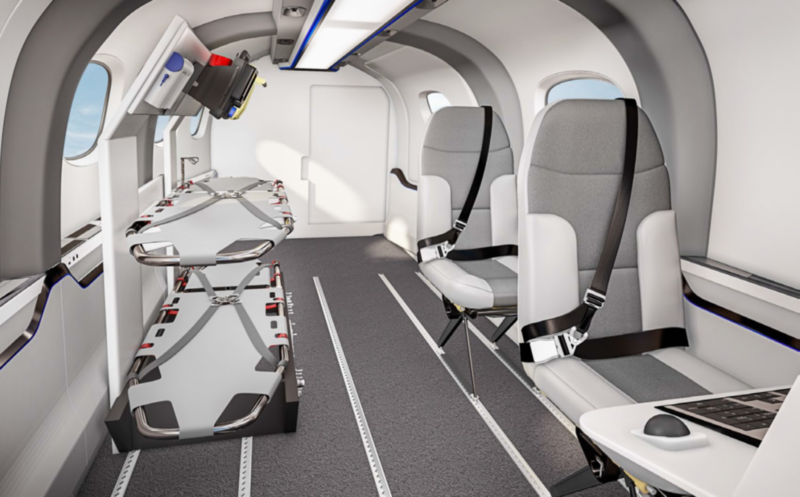 A large door allows for easy passenger boarding and cargo loading. In-flight access to bags and luggage complete the exceptional experience of travelling with your personal Seastar. 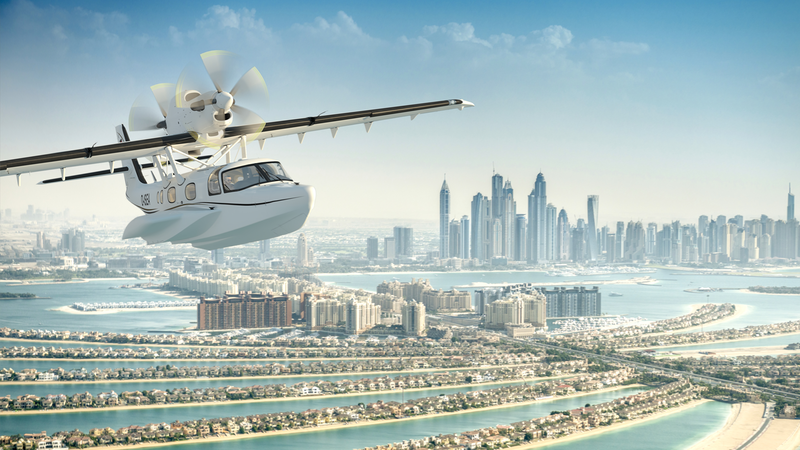 Able to operate on water or land, the Seastar provides unforeseen flight opportunities for commercial operators. Its “flying boat” design enables to land in sea states with up to two-foot waves (demonstrated but not limiting). 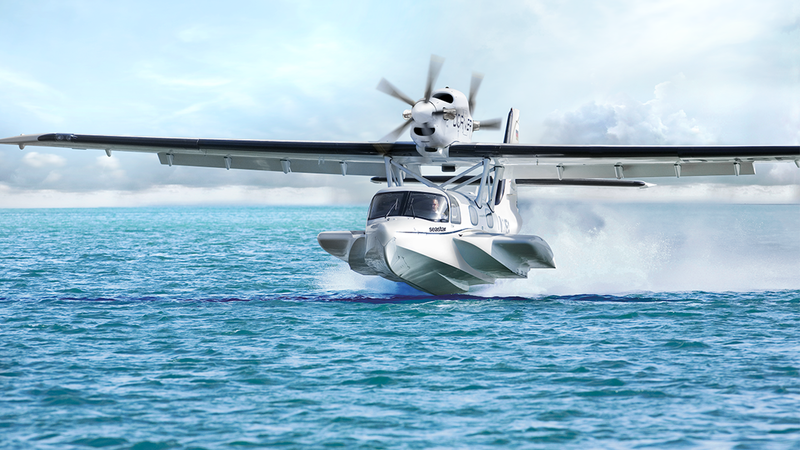 Moreover, due to the Seastar’s ability of using a ramp to transition between water and land, passengers may board the aircraft without the need of an airport. 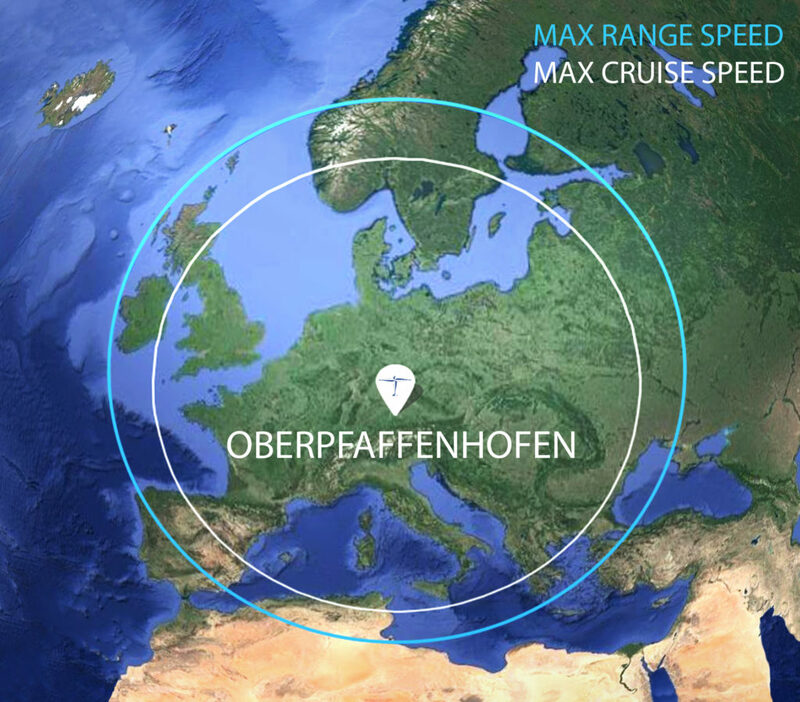 Direct operating costs are significantly lower compared with aircraft of its size, due to higher cruise speeds and significantly reduced maintenance cost. The Seastar is the ideal aircraft for operations such as coastal surveillance, patrolling, environmental control, fisheries protection, emergency medical services, search and rescue, drug interdiction and disaster relief, to name a few. Used as a multi-role platform the Seastar is able to perform the combined operational tasks usually requiring both air and seaborne assets. 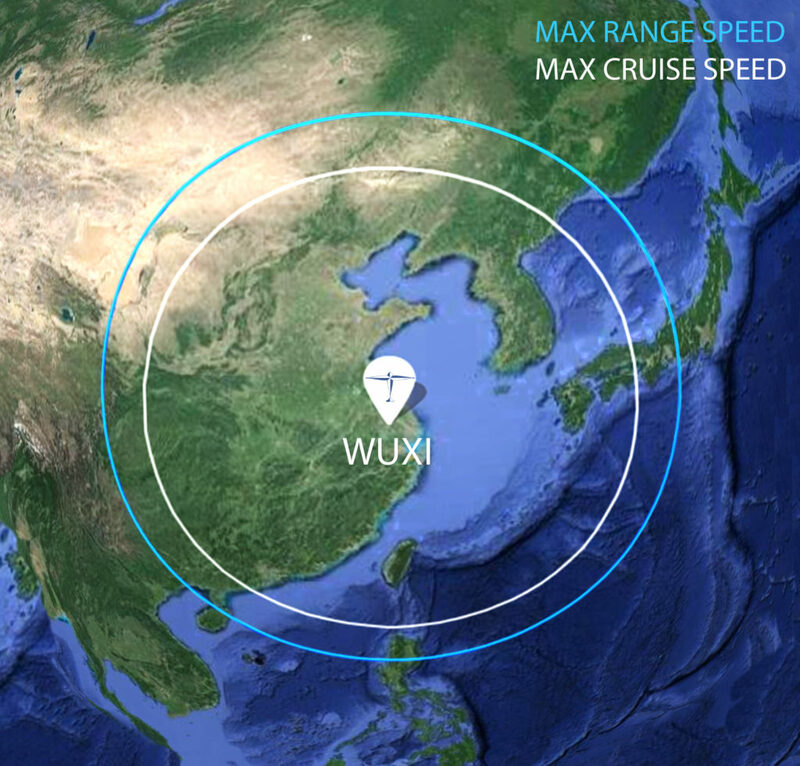 This ability to combine asset tasking will produce faster response times, increase operational flexibility and reduce costs in comparison with the use of existing fixed wing, helicopter and seaborne assets. 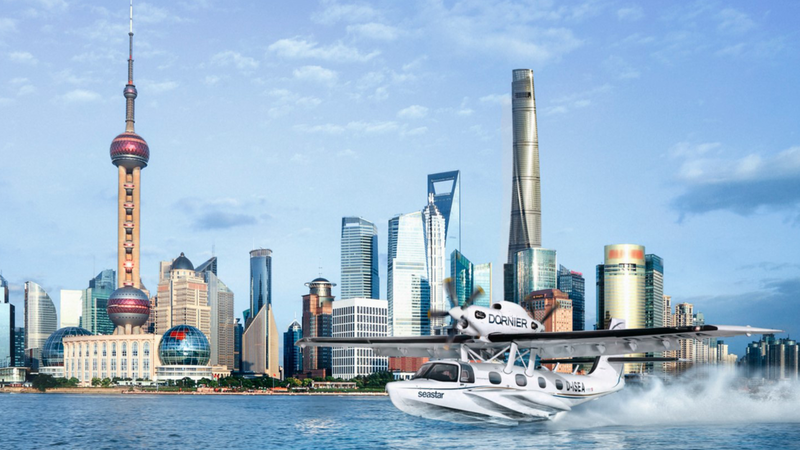 With comfortable seating for up to twelve passengers and low direct operating cost (DOC), the Seastar is the best choice for fast transportation and corporate mobility on water and land. It can be configured to fulfil a wide range of special missions. The engineering principles of the Seastar lead to a series of advantages compared to conventionally designed aircraft. 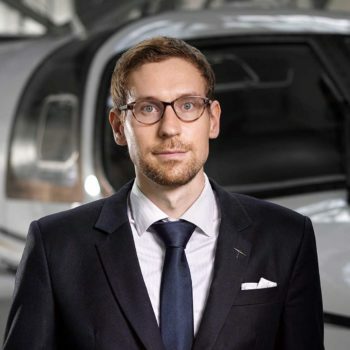 The areas of particular improvement are performance, safety and operating economics when compared to helicopter or conventional aircraft. 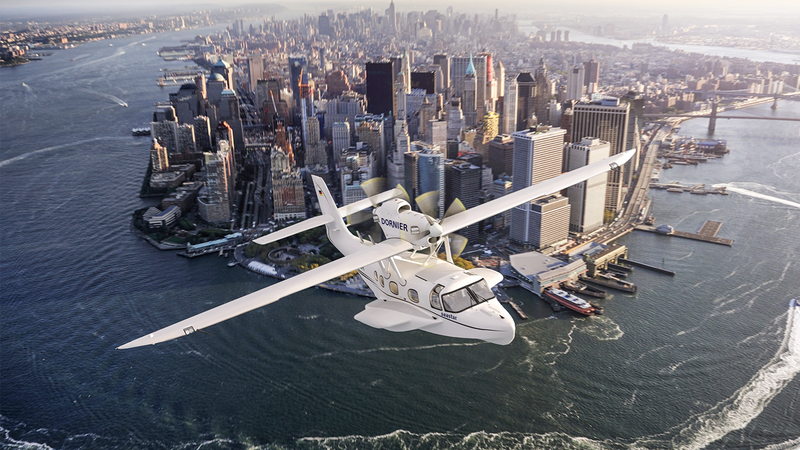 With a maximum cruise speed of 180 KTAS, the Seastar is 40 KTAS faster than its nearest competitor. The powerful Pratt & Whitney PT6A-135A turboprop engines provide Seastar with 1,300 horsepower flat-rated, allowing the aircraft to become airborne quickly with take-off runs of only 2,244ft/684m on land and 3,445ft/1,050m on water (obstacle 35ft/10,67m, MTOW). 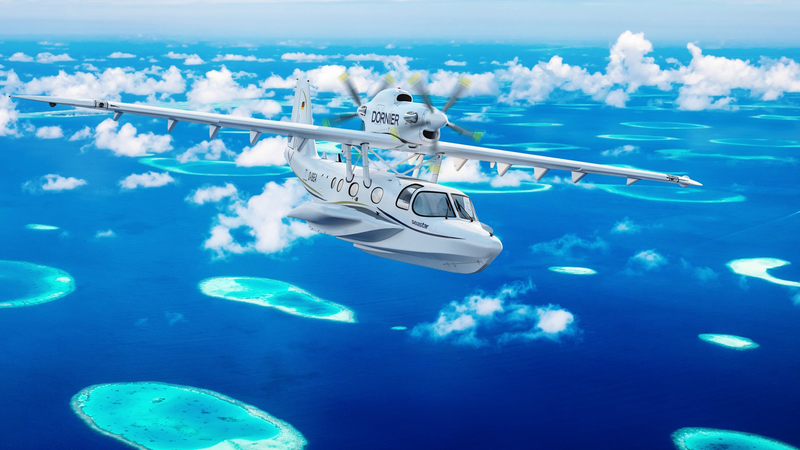 In terms of direct operating costs, the Seastar is the most economical aircraft in its class. The all-composite, corrosion-free boat hull significantly reduces maintenance cost compared to other aircraft. Due to its manufacturing quality and durability, the residual value is poised to be significantly higher than that of metal aircraft. A main design principle of the Seastar is related to enhanced safety. 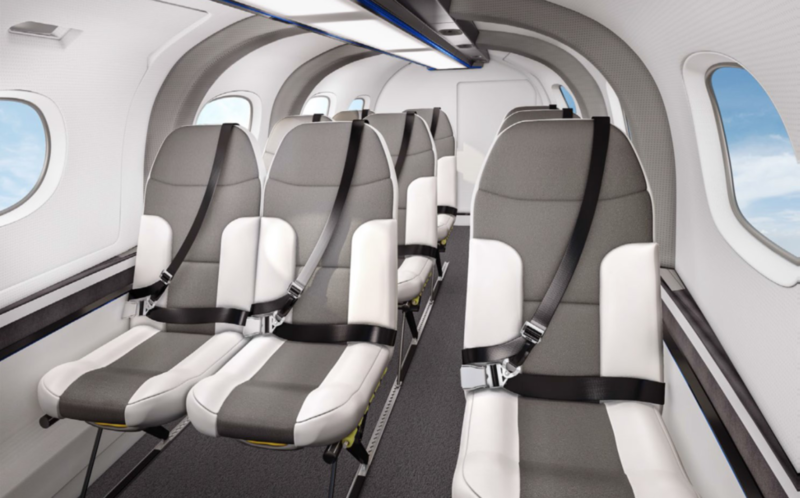 The aircraft is certified by both EASA and FAA. Equipped with two proven and highly reliable Pratt & Whitney PT6A-135A turboprop engines in tandem configuration, which eliminates the possibility of asymmetric thrust in the event of an engine failure. It offers twin-engine reliability with docile single-engine handling. structure with a three spar fail-safe design. The same holds for the fuselage: the rigid structure and integrated design results in long structural life and high damage tolerance properties. The “boat hull” is able to cope with rough sea conditions. The Seastar design results in docile flying characteristics with a stall speed of only 66 KCAS in the landing configuration (land). 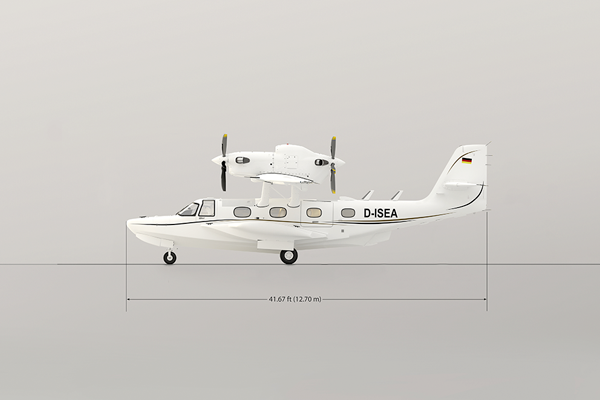 The Seastar was designed in Germany and strictly adheres to Dornier’s high- quality standards. Its all-composite hull is resistant to extreme environments, even when the aircraft is left in saltwater areas. It is resistant and far more durable than conventional aircraft, especially if made from aluminium. 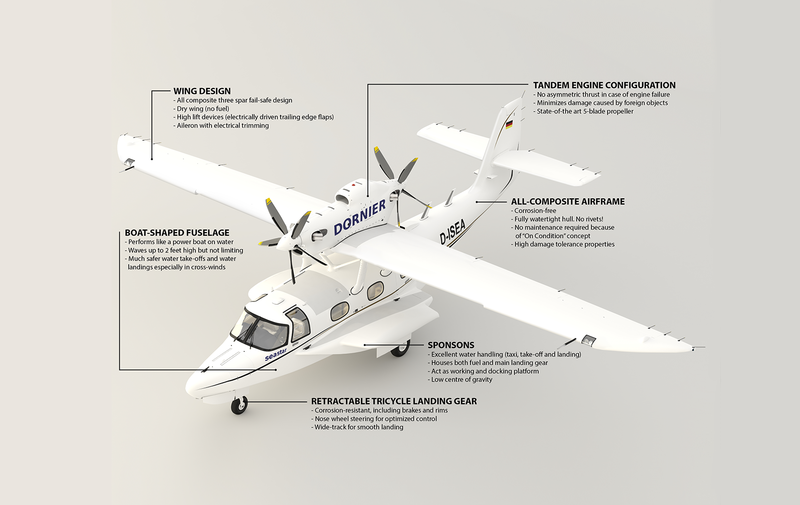 The Seastar’s all-composite airframe maintenance concept is “On Condition”. The entire aircraft is certified for 30,000 flying hours after which a special inspection is required for extension. Conventionally designed aircraft and helicopters require a high level of time-consuming maintenance. 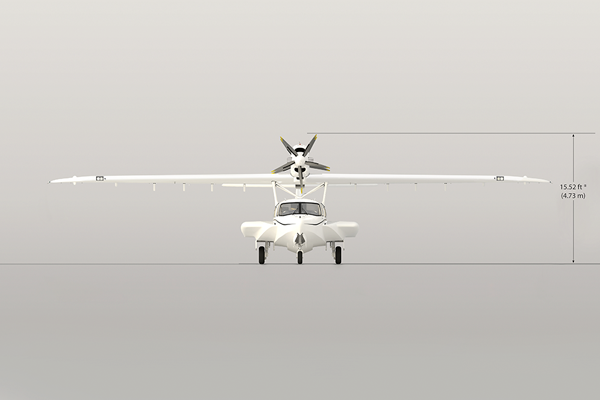 The Seastar was systematically designed to reduce complexity and allows operators to focus on missions. The Seastar is durable in an economical sense, by combining the advantages of performance, efficiency and safety. *PRELIMINARY DESIGN DATA; All data and information’s published within this Website are preliminary and subject to change without any notice. 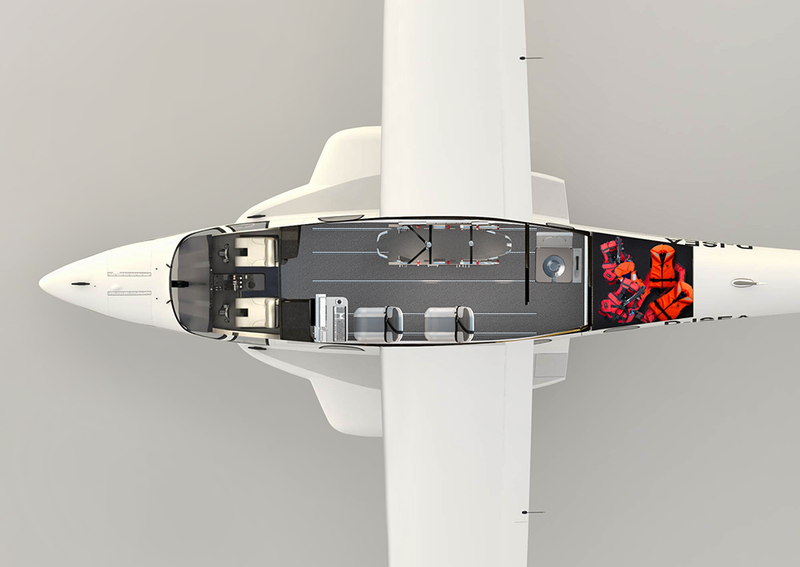 Performance data is based on the standard Seastar configuration, operating in International Standard Atmosphere (ISA) conditions with zero wind. Takeoff and landing field lengths are based on a level, hard surface and dry runway.